My previous post quotes others on the transformation occurring on Fulton St due to Northside Light Rail construction. Light Rail to Benefit Lindale Park Homes. 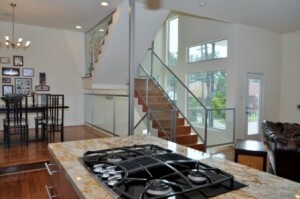 This townhouse Value Should Greatly Benefit From New Rail Line. The price has been reduced from $299,900 to $269,9000. 309C Quitman St. This designer’s home has tons of upgrades. Walk to the Quitman Street Station, then ride to UH, connect to Downtown, Medical Center. This Fulton/N Main area was a hot area until the recession stopped all loans to builders in the area. 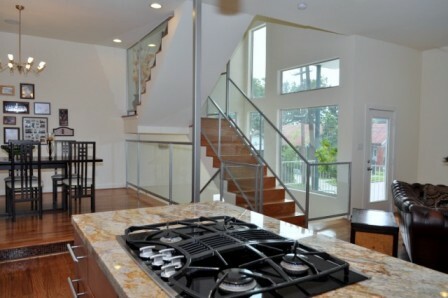 Literally 2 minutes from Houston Heights and 5 minutes from downtown. This neighborhood will soon again be a hot area with the rail line connecting to other parts of the city. You can also walk to this Northside Light Rail Station being built on Quitman. Don’t get out much? Don’t know where Lindale Park is? See my Interactive Map of Neighborhoods Come on…get out…drive around a little. 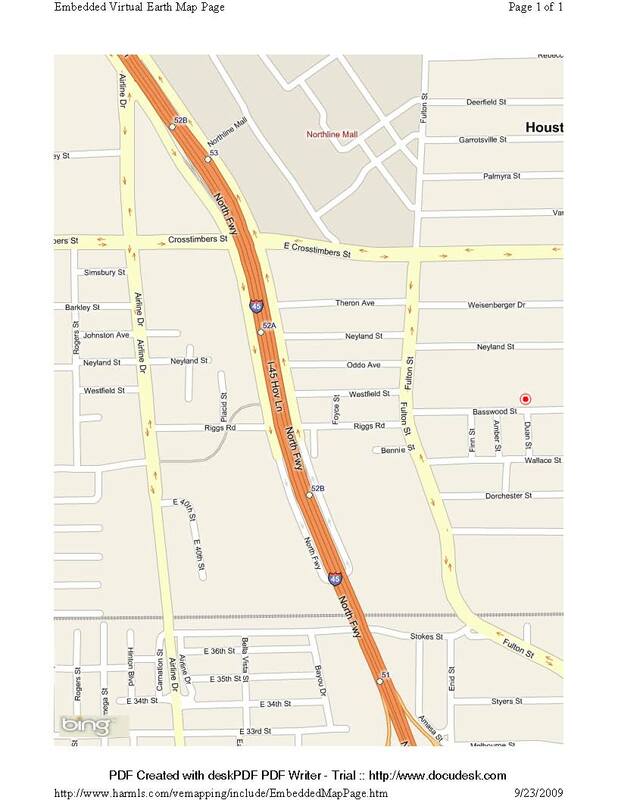 Land for sale: Builder Opportunity Just N of Houston 610 Loop. 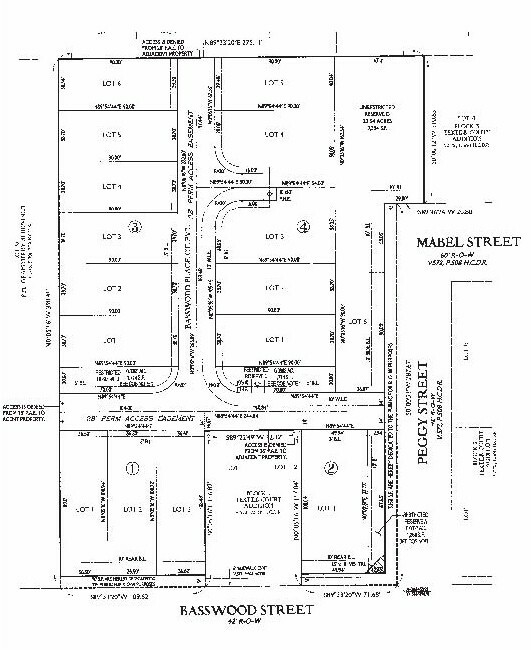 Basswood St.
For builders, two areas to consider are the in-fill areas of Lindale Park, and the area north of the 610 Loop, along the this same Light Rail system. There aren’t many lots for sale in Lindale Park, but the occasional tear-down can be found. The wide streets and nicely tended homes will only increase in value as the rail converts Fulton into a more popular and upscale shopping area. 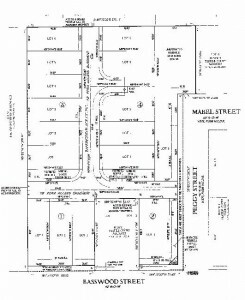 If you are a builder looking to build multiple houses, there is 2+ acres available on Basswood. This is just blocks from the Fulton St/Crosstimbers Rail Station at the new Northline Commons Mall. This location is at the north end of the Northside Rail Line, being built now. Builders: Looking for land for your next project? Trying to decide what and where to build? 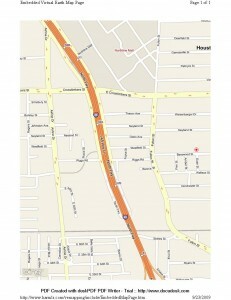 If it is inside the 610 Loop, or a close-in neighborhood, call or leave comment below.